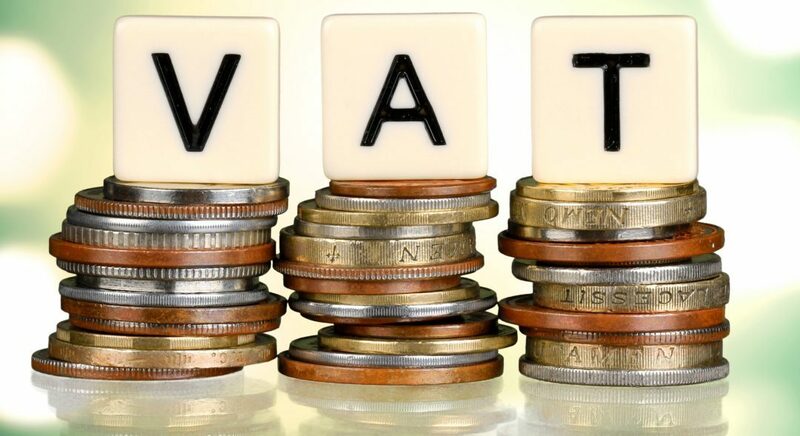 Home > Paying Too Much VAT? That is the conclusion of our VAT expert, following the latest research by Audiology Business Central among UK practices. For the average practice owner, finding the time to understand specialist UK taxation law at the same time as running a business is extremely challenging. It is therefore natural and sensible to delegate the negotiation of their VAT regime to their accountant. However, we have been surprised by how many qualified accountants appear to be failing to understand the specific nuances of the way VAT is applied within the hearing sector. As a result, we have seen a diverse range of VAT regimes in place for Hearcare practices – many of them costing their hardworking owners many thousands of pounds each year. Fortunately, with the right specialist advice and guidance, this is normally quickly rectifiable. Why are people getting it wrong? Hearcare businesses deliver a unique mixture of healthcare service and physical (hearing aid) products. The complexity derives from the fact that the product and the service elements of audiology are treated differently for VAT purposes. VAT treatment for the provision of services (such as ear wax removal) is pretty straightforward, but things become more complicated on the sale and dispensing of hearing aids. For example, on the sale of a two thousand pound hearing aid, the price is broken down (apportioned) between the physical cost for the product and a professional service element (technical advice, tuning, training the patient how to use etc.) It is the negotiation of this ‘apportionment’ with HMRC that so many people get wrong, with too much weighting to the product and too little for the service element. With most practices over-paying or under-reclaiming, now is the time to negotiate a more equitable settlement with HMRC and recover your overpaid VAT. Many practices have been entitled to recover thousands of pounds of overpaid tax. We provide a no-obligation, free of charge VAT Review that ensures that the process that you use to account for VAT is exactly right. So if you think you are paying too much VAT then give us a call today via 0161 929 8389.